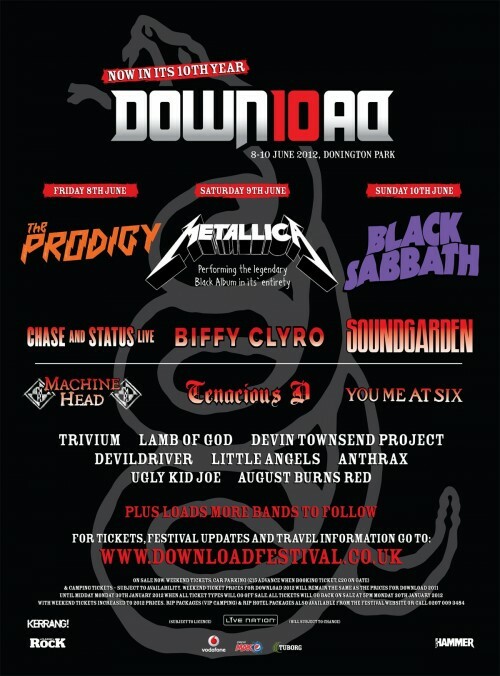 Sound Garden may have just leaked the line-up for this years Download Festival. This just appeared on the bands Facebook. Well done guys!